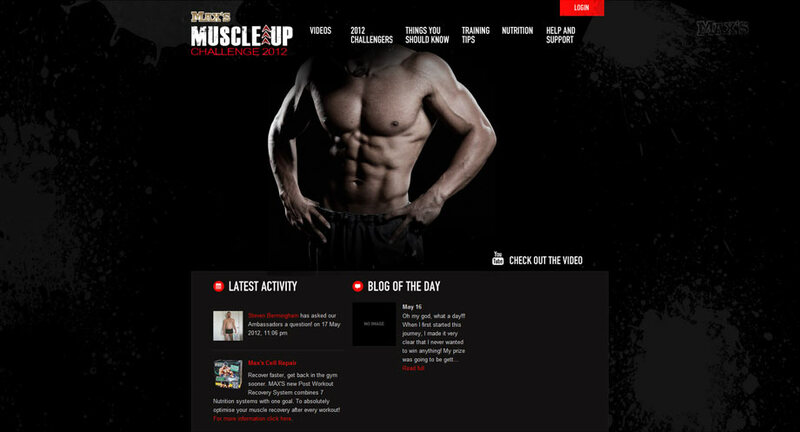 A totally custom social network implementation where challengers can post blogs, complete with photos and videos, to showcase their incredible transformations during the 12 week challenge, as well as comment and encourage eachother. Included Facebook Login functionality which pre-fills user-allowed information from profile and multiple major stages which evolved core functionality of the site seamlessly. The final round included several stages of voting (which was met with great demand) and meeting the challenges of scale.